Due to cuts made to other services in the area, the Air Decker will be running an extended service to serve the Chandag Estate. The slightly extended service will come into effect September 4th 2016 and will only affect 05:52 bus from Cadbury Road Monday-Friday. This entry was posted in Uncategorized on September 2, 2016 by Connor Flavell. 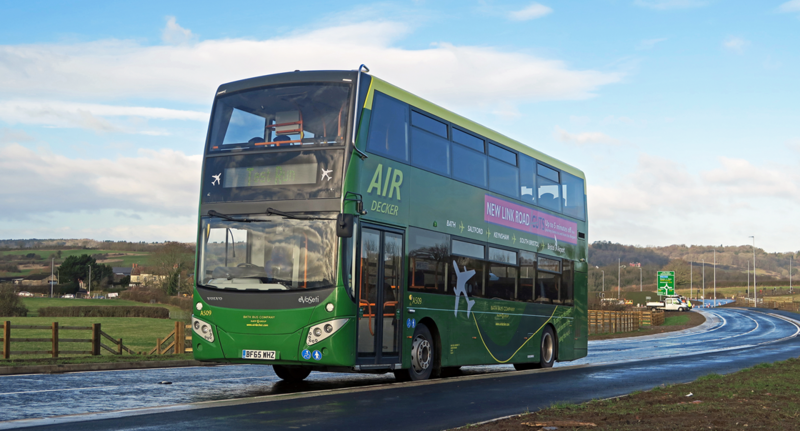 Due to cuts made to other services in the area, the Air Decker will be running an extended service to serve the Keynsham Park Estate, to replace the buses that will not be operating. 2016 and will only affect 20:01 and 21:01 departures from Bath Monday-Saturday. If you have any further queries about the extended service, please email hq@bathbuscompany.com or call 01225330444. Disruption to service-10th February 2019.